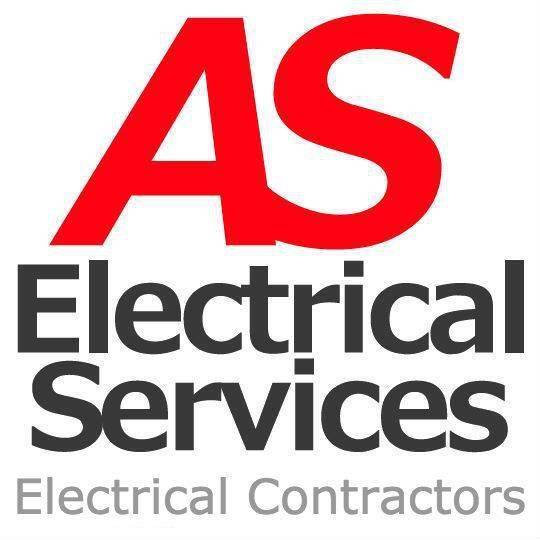 Ashley has over 15 years as a professional electrician, giving customers high quality workmanship, using his extensive and highly honed skills and experience. He started his own business 6 years ago. He now manages a team of qualified electricians. Ashley ‘started out on the tools’ and still enjoys the hands on work, alongside managing the company. All our staff are qualified and have the standards necessary to be professional electricians. We all have our CSCS cards and are NICEIC approved contractors. These mean we can work in all sectors and carry out work on renovations, commercial and industrial, as well as new builds. The whole team is qualified to be safe, and we work to the 18th edition British Safety Standards (BS7671) for wiring regulations. This means we offer extra customer peace of mind, as we are up-to-date with the latest industry standards.